Road crashes are the world’s leading cause of preventable death and injury in people under 35, accounting for around 5 million casualties every year. Repeat offenders make a disproportionate contribution to these statistics – and are known for their poor response to education and prevention efforts. But a better understanding of the subconscious and emotional processes of high-risk drivers could make a difference, according to new research from McGill University. 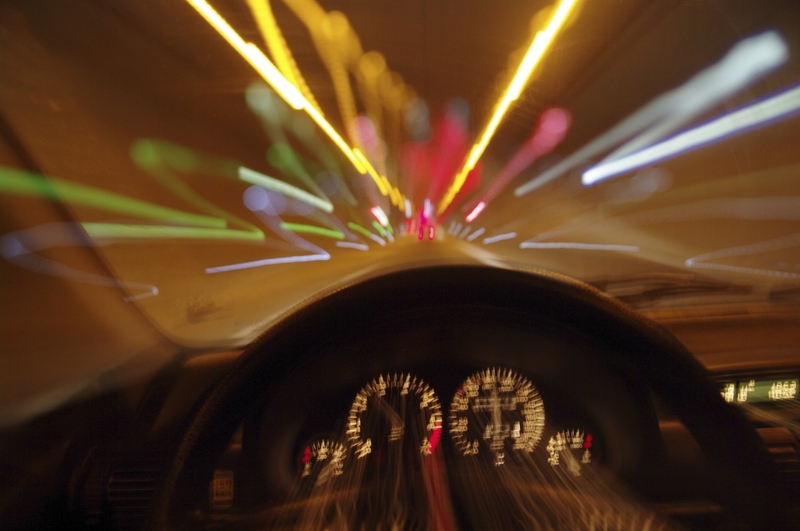 In a study focusing on repeat drunk driving and speeding offenders, researchers have discovered distinct behavioural, personality and neurobiological profiles behind each of these forms of dangerous driving. The study, published in the journal PLOS ONE, looked at four groups of men in Quebec aged between 19 and 39: those with a history of two or more convictions for drunk driving; those who had been caught speeding or committing another moving traffic violation three or more times in the past two years; those with a driving history that included both these types of offence; and a control group of low-risk drivers. The researchers gathered background information on the participants’ propensity for drug or alcohol abuse, their levels of inhibition and impulsivity, their tendency to seek rewards or thrills in their decision-making, and their capacity to learn from past experience and make better decisions in the future. The study also involved observing participants’ driving on a simulator and measuring their levels of the stress hormone cortisol before and after they completed a stressful task. The results revealed each group had a distinct emotional and behavioural profile, leading the research team to speculate that high-risk drivers are more likely to respond to prevention strategies that take their particular characteristics into account. A technique for thrill- and reward-seeking speeding offenders, for instance, might be to have them spend more time engaging in stimulating activities in a safe environment. Drunk drivers, because of their greater sensitivity to the effects of alcohol as a cause of their risk taking, might be more responsive to exercises aimed at improving their ability to recall the negative consequences of any amount of drinking whenever they plan to drive. “This might involve a strategy in which the driver mentally rehearses his plan for a night out when drinking is likely, specifically targeting how to avoid any decision-making about driving once under the influence of alcohol,” Prof. Brown said. Meanwhile, the group engaging in both forms of dangerous driving was characterized by a lack of concern for others, extending to criminal behaviour in some cases. Past research has shown techniques focusing on a person’s individual motivations – rather than external authoritarian or moral principles – are more likely to succeed in changing behaviour in these offenders.